We all need food, water, shelter, and yes, electricity. Electricity is what makes the world go around. From hospitals and manufacturing plants to running the heat during a cold winter’s day, electricity has become something that we rely on each and every day. 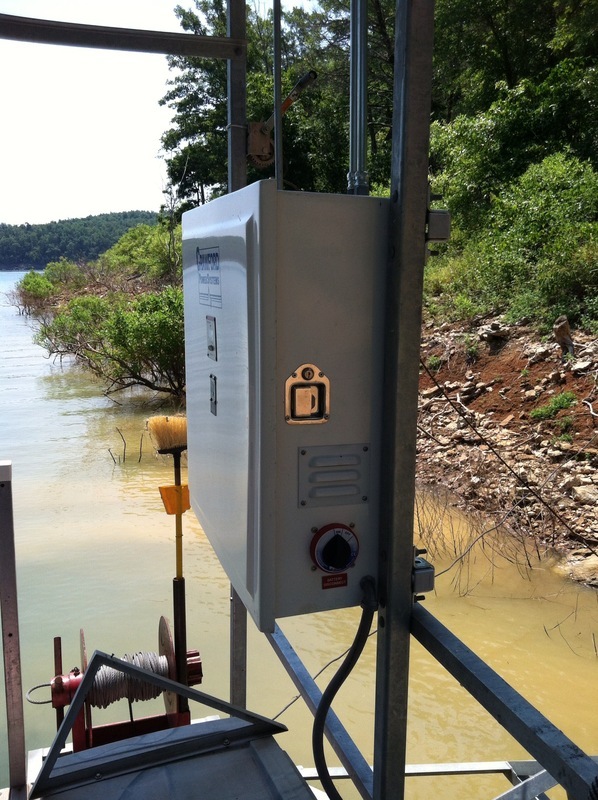 Where your energy comes from has been a hot topic for years. 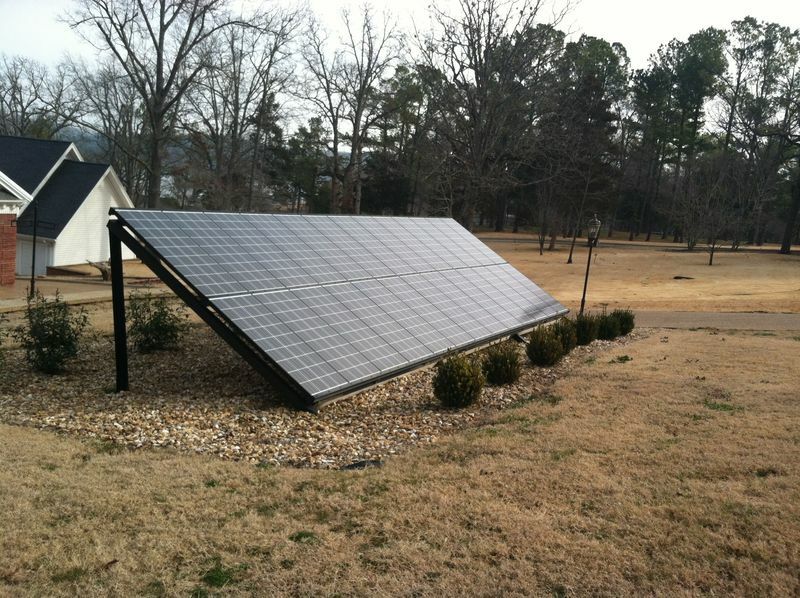 And with the recent push for alternative energy sources, Arkansas is leading the way with solar energy. 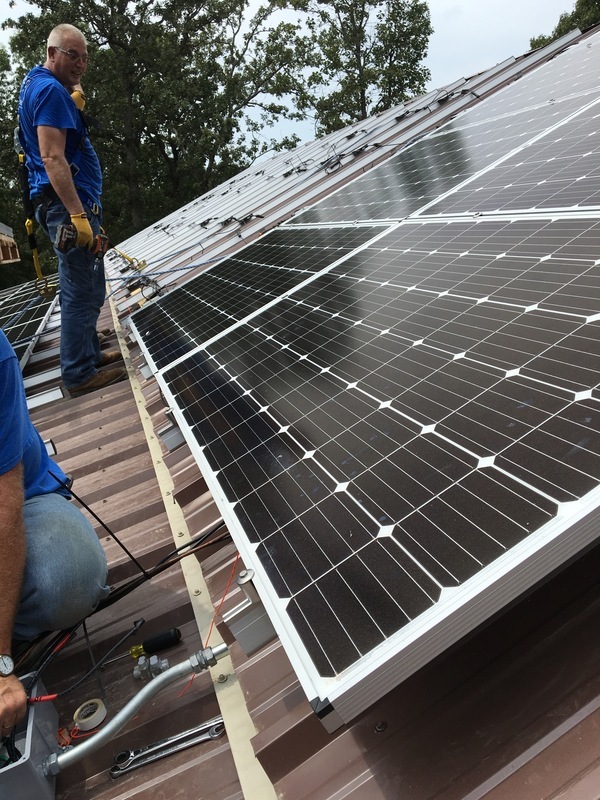 When most people think of changing their home’s energy source, they immediately think of the price. 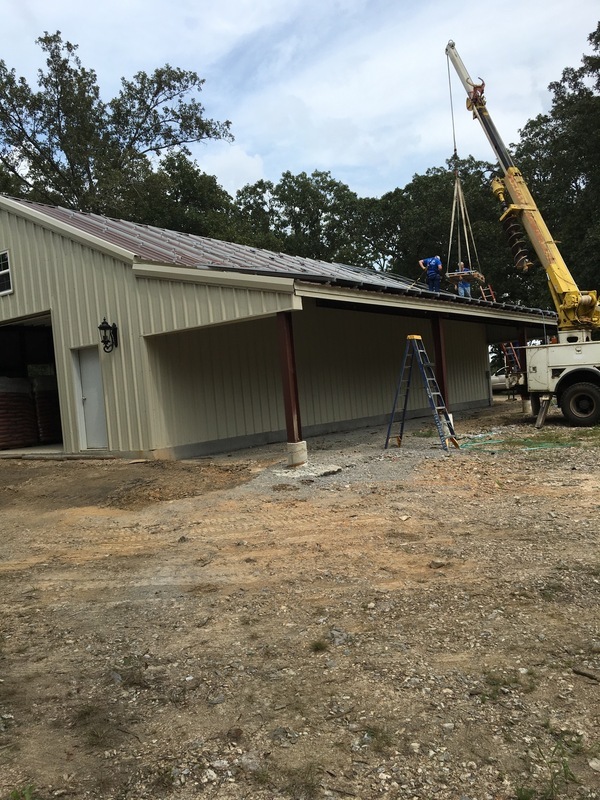 However, Arkansas has been working hard to make the transition to solar power and other alternative energy sources as easy as possible. 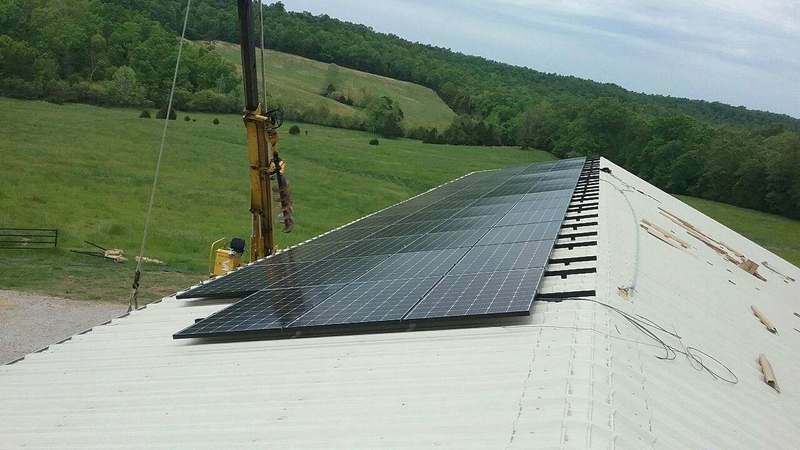 In fact, the state has passed a law that allows homeowners and business owners to connect their alternative energy source directly to their utility company’s meter at no additional charge. The best part is that you only pay your utility company for the NET electricity you use. 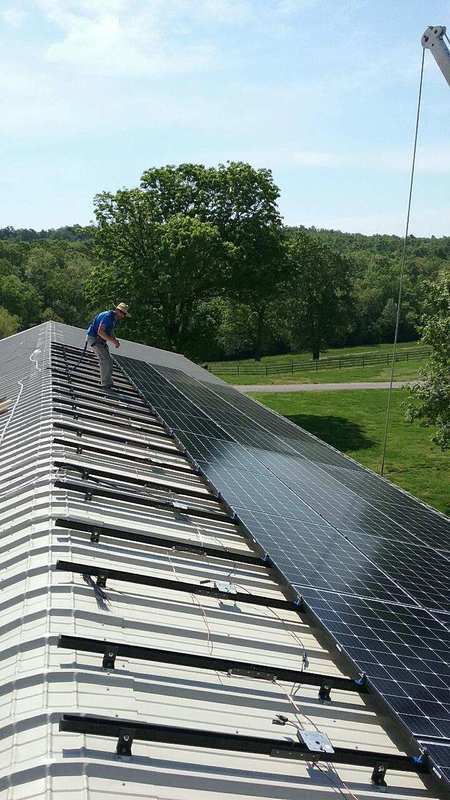 Whether you are looking for an electric energy source that is eco-friendly or you are itching to get away and get off the grid, solar polar can give you the best of both worlds. 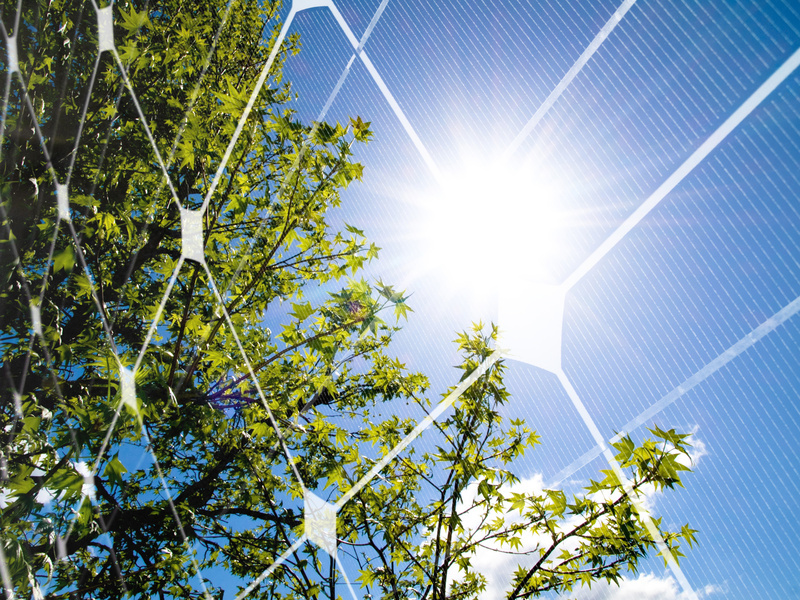 Use solar to power your home, your business, your cabin in the woods, and so much more. 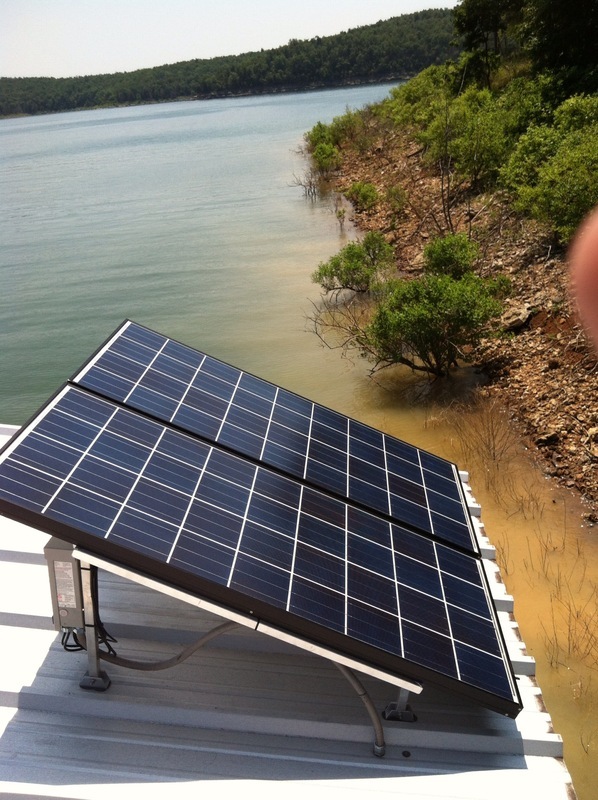 You can even bring solar power to your boat dock with one of our Solar Power Boat Dock Kits. 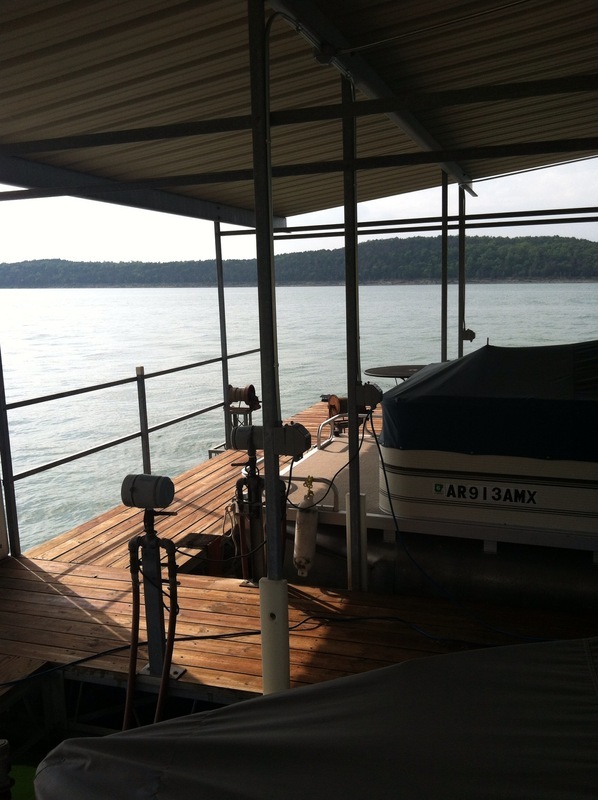 We have patented the technology for a solar power boat dock kit, which is used widely in our area on our beautiful Bull Shoals and Norfork Lake. 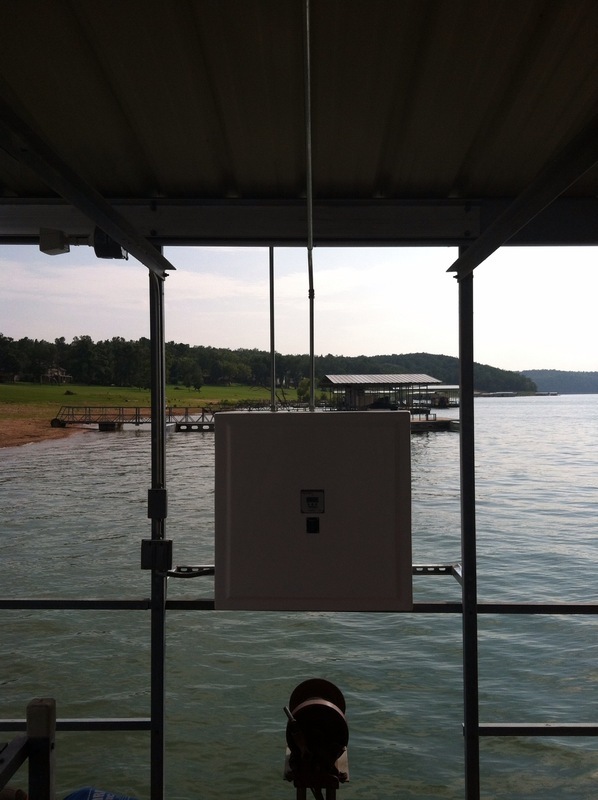 The Solar Power Boat Dock Kit can be used for the operation of boat lifts and remote lighting for your dock. 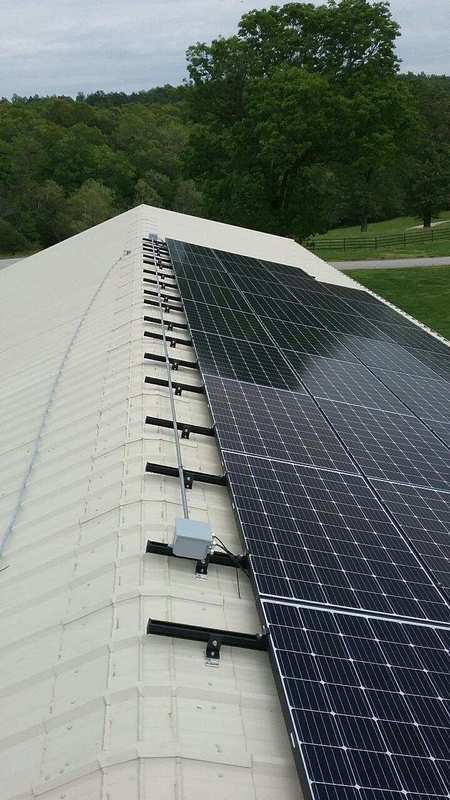 This solar system is also compatible with small off-grid operations such as barns and storage sheds. 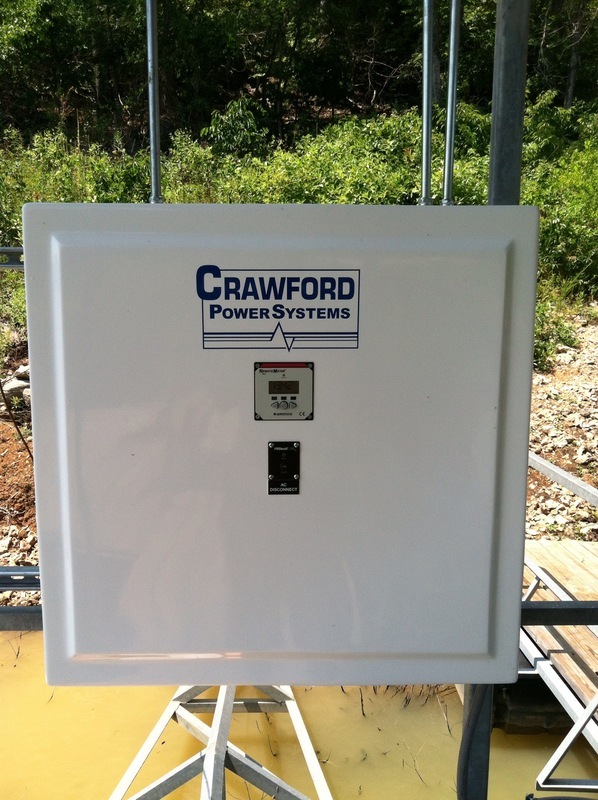 Our experienced professionals at Crawford Electric have designed systems to work on both a power grid or with a battery backup. 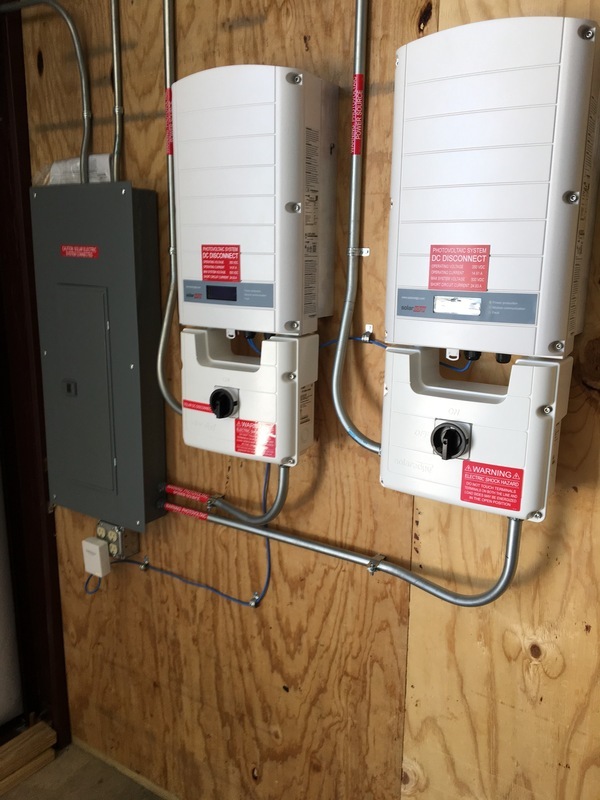 We also sell, install, and maintain our solar power systems. 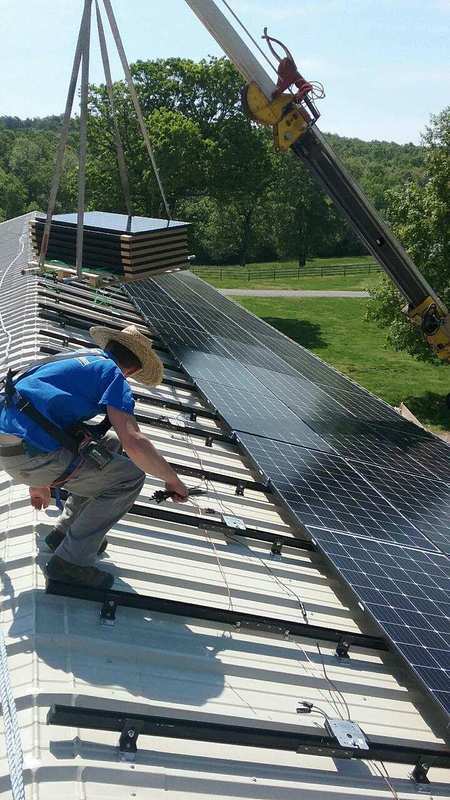 Ready to make the switch to clean, renewable solar energy? 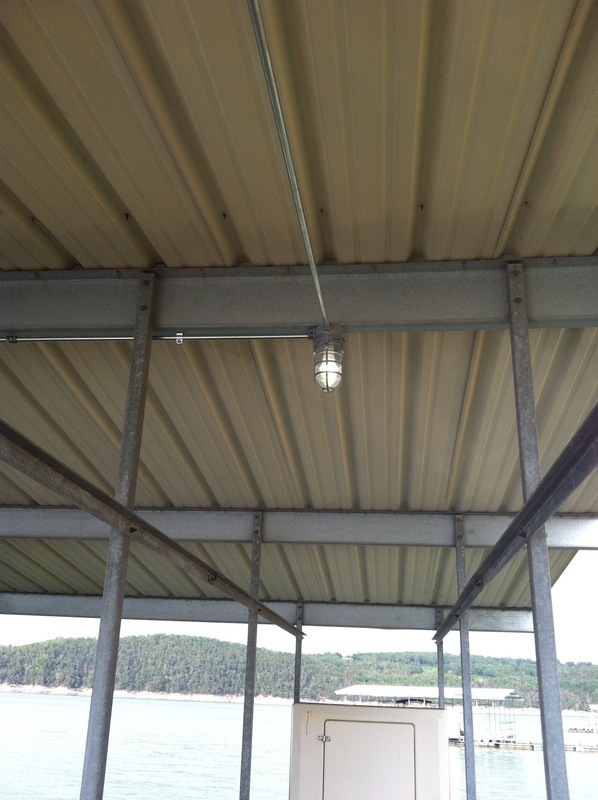 Give us a call today at (870) 425-4518.